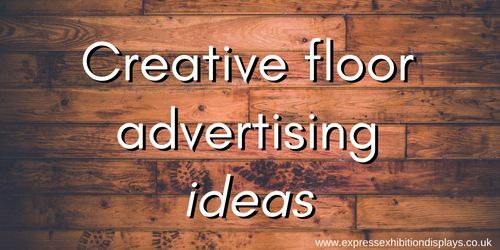 Looking for amazingly creative floor advertising ideas to get your juices flowing? We’ve searched the web to bring you five examples from businesses that show the very best of floor sticker advertising. This ski scene turns an inconspicuous and let’s face it – boring public bench into a ski lift. With this floor graphic and matching printed wall mural the person is whisked away to a different place. Not just because it looks pretty but because it’s clever advertising. By turning a bench into a picture opportunity, they’re increasing the chance of viral sharing. They’re also increasing the chance of someone smiling as they walk past, creating a positive connection to your brand. When somebody takes a picture, their logo is shown and shared to their friends and family, so everyone is a winner and the smiles are shared around. • Choose a setting that’s relevant to the picture – benches could be turned into ski lifts, dolls house furniture or creative ways to incorporate the ‘real life’ into the image. From a catwalk runway, to this running track, create an area that clearly marks where people should walk. This then leads the eye to where your promotion is to find out more information. Use either arrows, running track of fake catwalk to lead up to the area you want people to visit. Floor stickers are usually designed for small, in store promotions and advertising – but what if you’ve got a much bigger floor to fill? In a very busy place like a train station, where people generally won’t pay much attention to the floor, they’ve thought of the bigger picture. Specifically, the view from above. Whether somebody is going up an escalator, lift or walking along on an upper floor, this advert used its surroundings to bring their advert to life. While the image is very two dimensional, they’ve brought it to life by considering where it’s being used and what it would look like when people interact with it, effectively turning people into fleas! Consider where your advert is going to be used and how the surroundings and interaction can be used to your advantage! National Geographic Channel used this fun, if not slightly daunting 3D floor graphic to bring their advert to life. It shows a crocodile waiting with its jaws open at the bottom of the escalator. It works because it’s using its surroundings to great effect, playing on peoples fear and creating a really memorable ad. Create a 3D floor graphic that plays on people’s emotions! Nesquik used a simple hopscotch game to lead kids toward their display in a retail environment. As well as a bit of fun for kids, it’s very clever advertising. It’s focused on children and adds a positive emotional response to their brand. 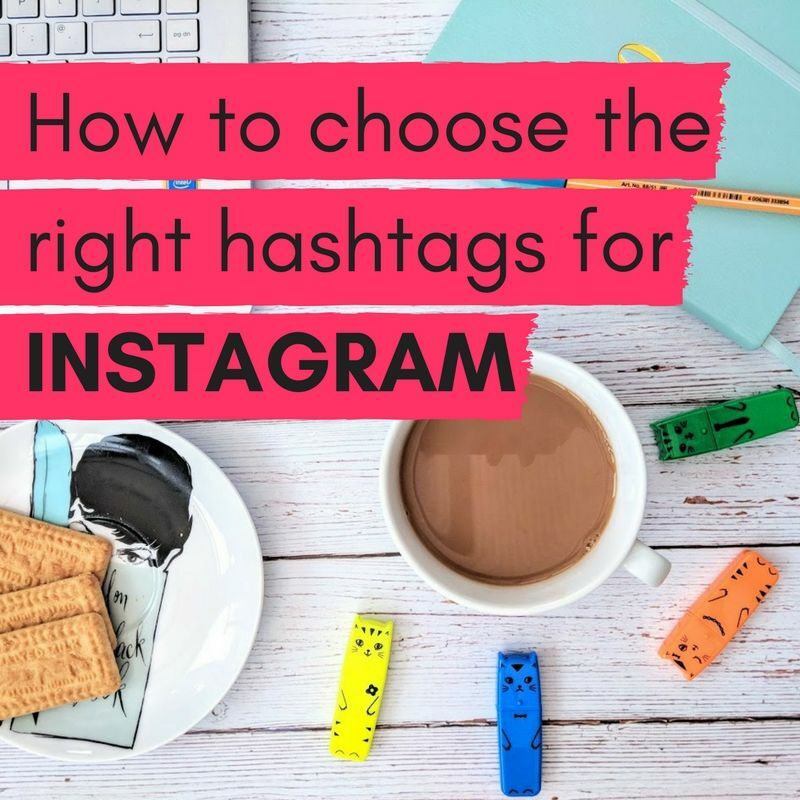 Consider your target audience and what they like. How can you relate this back to your brand to evoke an emotion? What do all of these floor stickers have in common? We hope you found these creative floor sticker ideas interesting! You can see more ideas on our Pinterest board.